Jost tried to defend his take using a New York Times opinion piece from Columbia professor Mark Lilla. In the piece published in Sunday’s paper, Lilla argued that, “In recent years American liberalism has slipped into a kind of moral panic about racial, gender and sexual identity that has distorted liberalism’s message and prevented it from becoming a unifying force capable of governing.” The catch is, that piece was also the subject of criticism, so much so that the Times itself examined the dissenting opinions. For dissenters on Twitter, Jost’s attempt to elevate his comedy only exposed his ignorance. 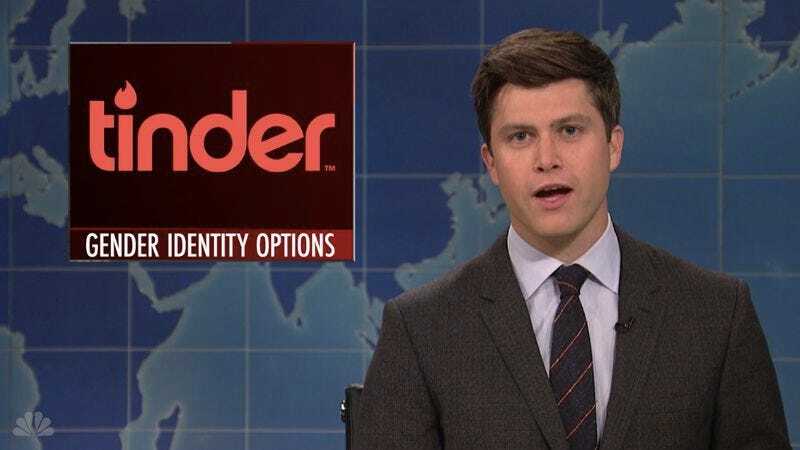 In trying to make a joke about the liberal bubble—which SNL also tackled in the episode—he ended up turning the very real issue of gender identity into a gag.